This property is the Center, Texas location in a multiple Ardent Health Services Excess Land & Improvement portfolio for sale. 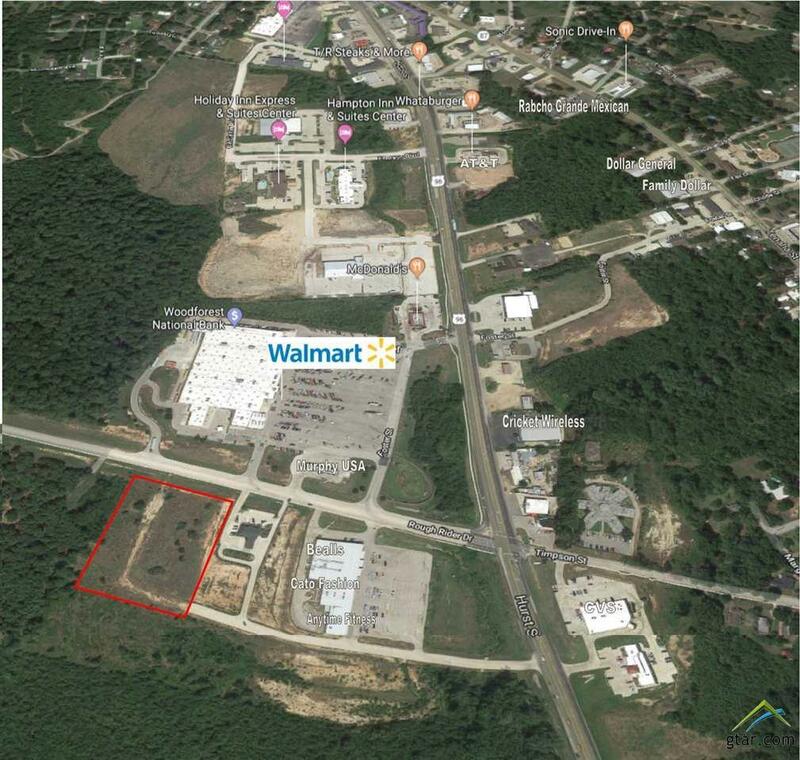 Center, Texas site is 7.180 ac +/- across from Walmart Super Center and is ready for development The entire offering portfolio features a total site area of approx. 47.54 acres, offering investors multiple value-add opportunities. This offering represents a unique opportunity to acquire available land and existing buildings in dominant health service locations.